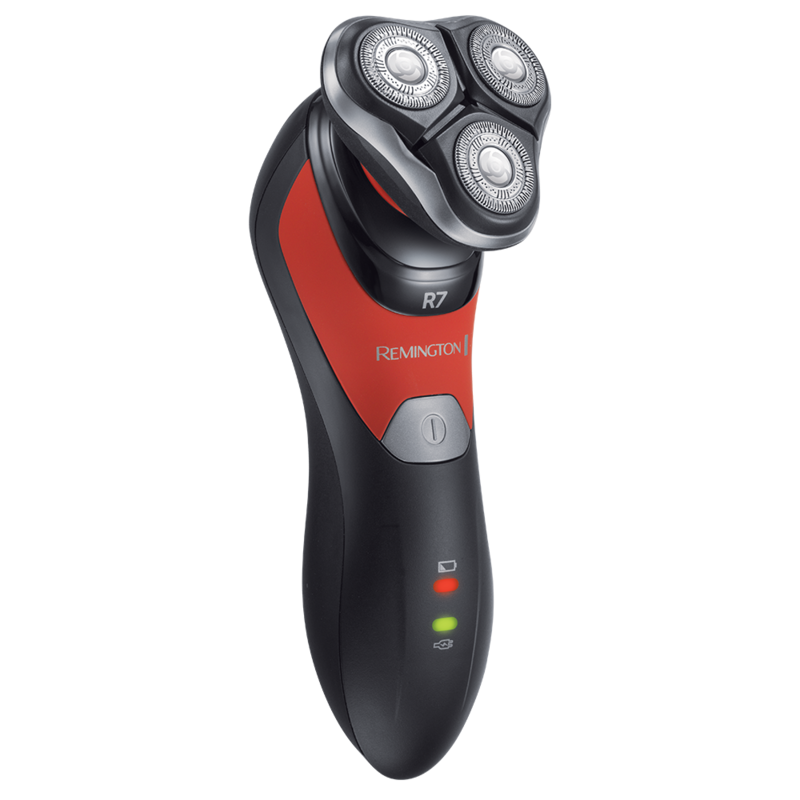 The Ultimate Rotary Series R8 is your answer to a smooth, clean shaven face. 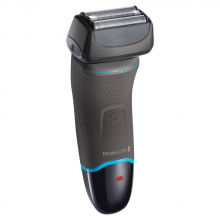 In a bold black, statement silver and metallic red, this shaver is as premium in appearance as it is performance. 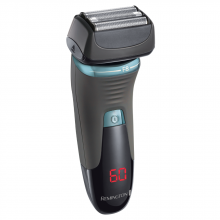 Shaving your face has never been easier with the Ultimate Rotary Series R8 – giving you a closer cutting performance*. 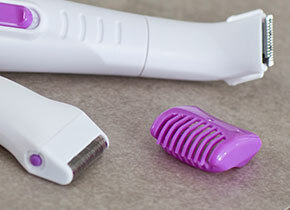 LiftLogic Blades pull your facial hair taut before cutting closer to the hair follicle. There is also an Adjustable Grooming Styler which can trim back longer hairs before your shave or shape your sideburns – ideal for those who want versatile styling. With Multidirectional shave heads that adapt to your face whilst you shave, your contours will be accommodated for. Giving you maximum comfort and contact, the Multidirectional shave heads makes shaving your jawline, cheekbones and neck a smooth process. Keeping your skin protected whilst you shave, the Ultimate Rotary Series R8 also has an Antimicrobial defence system. 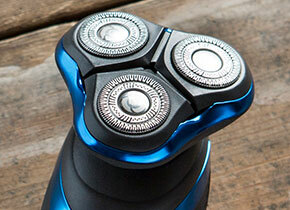 Being 100% waterproof, the Ultimate Rotary Series R8 is the ideal shaver to get on board with wet shaving. 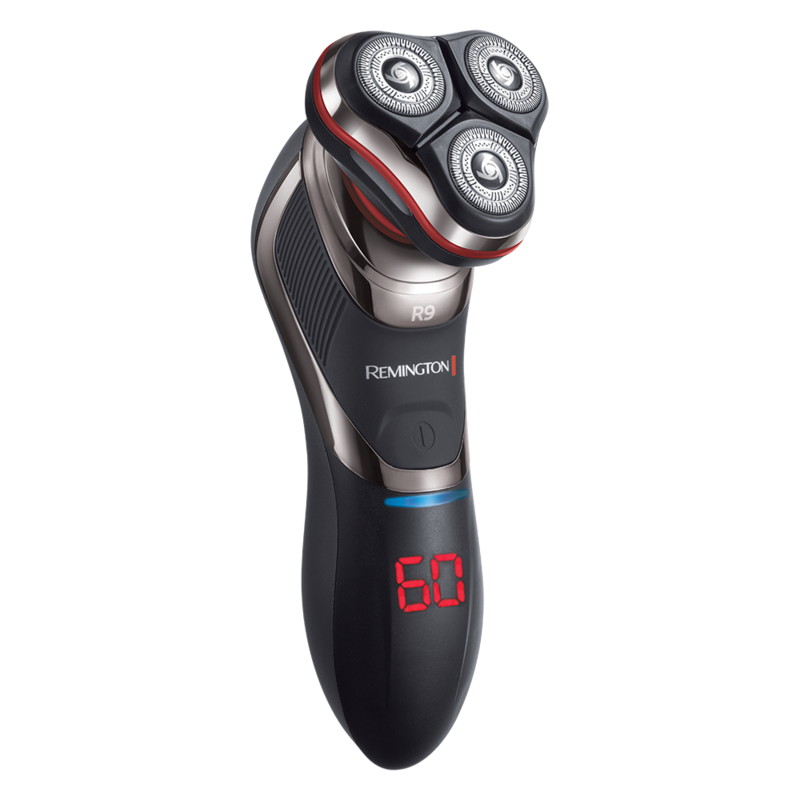 This shaver is ready to be used with shaving gels and foams or even in the shower if you’re looking to speed up your morning routine. 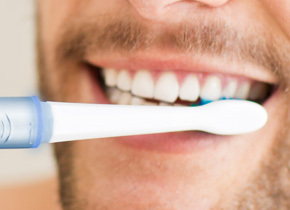 And as it is fully waterproof you can wash it under the tap between uses for maximum hygiene. 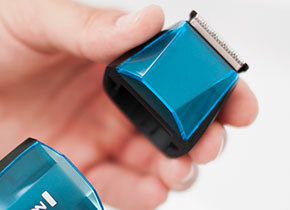 Making your shaving process seriously smooth, the Ultimate Rotary Series R8 has LiftLogic Blades. 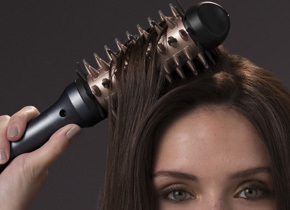 Giving you a closer cutting performance*, you will leave the house hair-free and care-free. So how do they work? 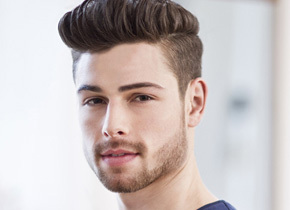 The first blade lifts and pulls the hair taut before the second blade comes across and cuts the hair closer to the hair follicle – giving you a more effective cut. The Multidirectional shave heads take care of every curve, angle and edge of your face during your shave. 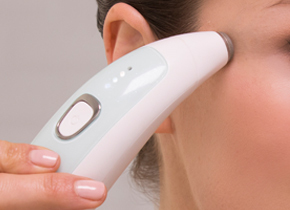 Adapting to all of your facial contours, the heads flex over your jawline, cheekbones and chin for maximum comfort and complete contact.